At the heart of Pula, Museum Olei Histriae narrates the history of olive growing in Istria. When you visit the museum, you'll find out just why ancient Romans valued Istrian olive oil and how it was produced in those days. You'll also discover how olive oil production changed in the medieval times, and how extra virgin olive oil of premium quality is produced today. 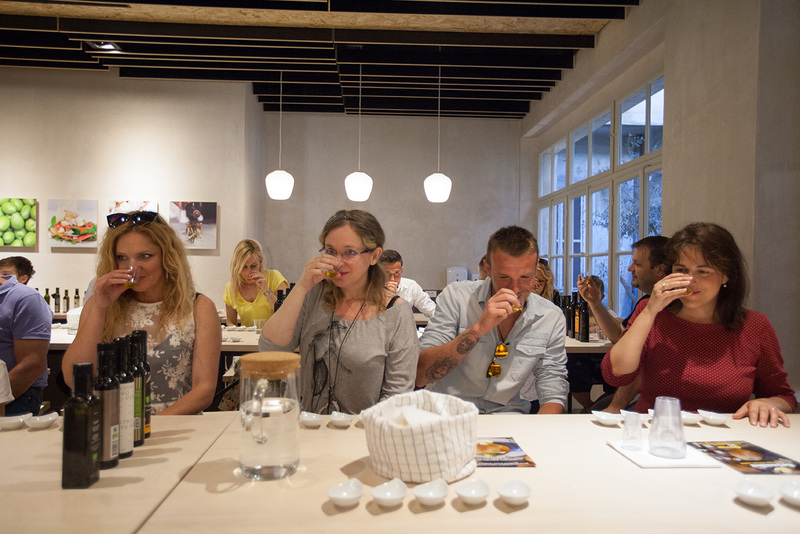 Every visit includes a tasting of oils by different Istrian producers--it's the ideal opportunity to sample varietal oils and a range of blends. Admission includes an audio guide in 12 languages. Kids corner caters to families, so parents can enjoy the tasting while the little ones are entertained. Check the website for more details. To visit Museum Olei Histriae and get the most from your holiday in Pula, create itinerary details personal to you using our Pula road trip planner . We visited this Museum according to the advice of the Green guide and Michelin and we have not been disappointed, me and my friends. The Museum features interactive history and the manufacturing of olive oil and the specificity of the Istrian olive oil. We had the formula with the tasting of 5 oils, and we had an exciting presentation by Croatian, student girl in biology and passionate about olive oil. We bought those who us the most, quite affordable, in the big shop of the Museum. The staff is adorable, attentive and passionate by this wonderful product. The Museum is modern and bright, and greatly enhances olive oil. This museum deserves that we stop. This was our best visit to Pula. For my part, I discovered a passion for olive oil by this visit. Interesting background knowledge with audio guides about the history of olive oil. The hammer is the gold tour of the Olivenöltastings. After that, you can see quality oil like a pro. We thought olei meant old, and histriae meant history. The one about history was right, but we ended up liking the museum. Now i want to be an olive-farmer. And i live in Danmark. Let's go climate change! Great experience of you want to get an introduction into olive oil, it's history, production methods, varieties and different qualities. 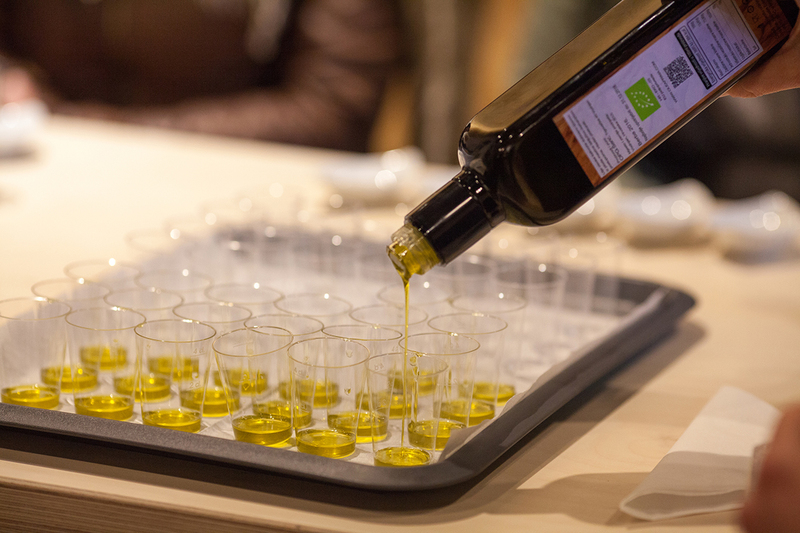 With the entrance to the exhibition you also get 3 samples to taste and a personal introduction into the art of trading olive oil. With the gold ticket (higher price) you can taste up to 7 or 8 different oils. Very competent and friendly staff and you are able to buy all the oils you tasted and even more in the shop. Tolles Museum. Hochinteressant und schön gestaltet. Superfreundliche und kompetente Mitarbeiter die auch deutsch und englisch sprechen. Wen die Geschichte, die Herstellung und noch zusätzlich die Unterschiede zum Supermarkt Öl interessieren sollte unbedingt hierher. Great Museum. Very interesting and beautifully designed. Super friendly and helpful staff who speak English and also german. Whom the history, manufacture and in addition the differences to the supermarket oil interest should be here. Every day, we help thousands of travelers plan great vacations. Here are some tips on how to use your Listing Page to attract more travelers to your business - Museum Olei Histriae. Promote your permanent link - https://www.inspirock.com/croatia/pula/museum-olei-histriae-a2469007895 - on your website, your blog, and social media. When a traveler builds a plan from this page, the itinerary automatically includes Museum Olei Histriae. This is a great way for travelers looking for a great vacation in your city or country to also experience Museum Olei Histriae. Promoting your link also lets your audience know that you are featured on a rapidly growing travel site. In addition, the more this page is used, the more we will promote Museum Olei Histriae to other Inspirock users. For best results, use the customized Trip Planning Widget for Museum Olei Histriae on your website. It has all the advantages mentioned above, plus users to your site can conveniently access it directly on your site. Visitors to your site will appreciate you offering them help with planning their vacation. Setting this up takes just a few minutes - Click here for instructions.